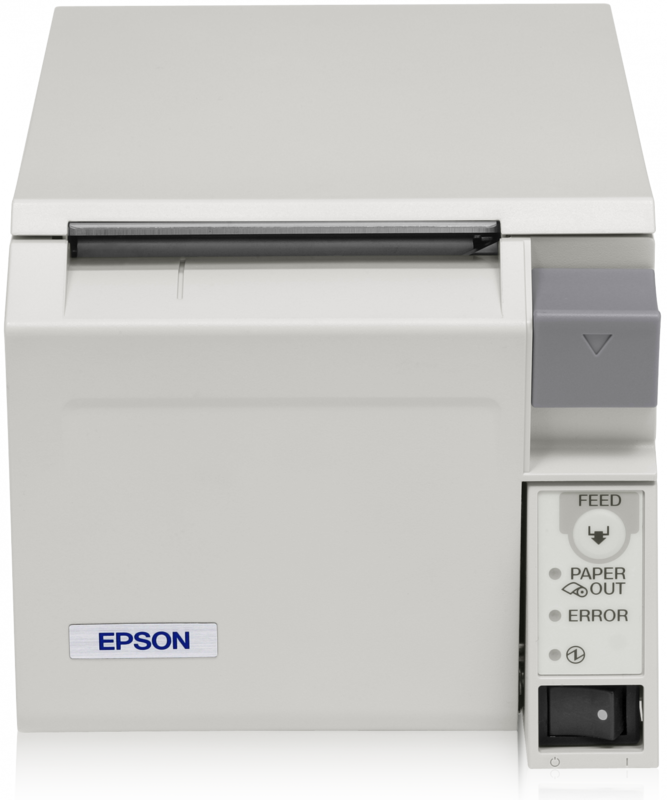 Slim-lined, affordable and surprisingly powerful, the Epson M-170 is a standalone, personal printer designed to service the needs of students, families and smaller home businesses. The machine provides crisp and clear black and white printing at an amazing 34 pages per minute (plain paper 75g/ m²) at a maximum duty cycle of up to 5,000 pages per month. Consumers looking to reduce their costs and time wasted interacting with office printers with be pleased with the results of the Epson M-170. It has great connectivity options, including USB 2.0 high speed and Ethernet 100 Base-TX / 10 Base-T ports, and is compatible with most common operating systems, such as Mac and Windows. The compact Epson M-170 comes in a stylish design, flatter than many similar products and in sleek, neutral colours. It has a great paper handling capacity, with a maximum of 100 sheets in the input tray and 30 sheets in the output cassette. Most media types and sizes are compatible with the machine, including envelopes, plain and photo paper and most sizes from Letter 9 x 13cm to A4. For a black and white machine, this printer provides surprisingly decent image resolutions of up to 1,440 x 720 dpi. Easy to set up, operate and maintain, the machine comes complete with an EpsonNet Print CD to install the device. It can be connected to a computer via Ethernet or USB cable. The Epson M-170 is an affordable and powerful desktop printer. It is perfect for students and families wanting to complete simple, mono document processing. The connectivity options and printing speeds are also brilliant for this machine. The image resolution quality for the Epson M-170 is lower than many comparable devices. The level of quality when it comes to text crispness and clarity is sometimes not up to scratch.